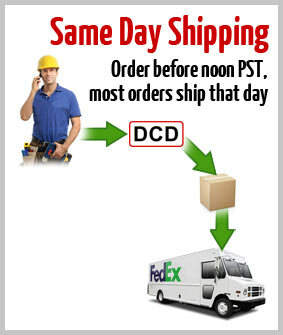 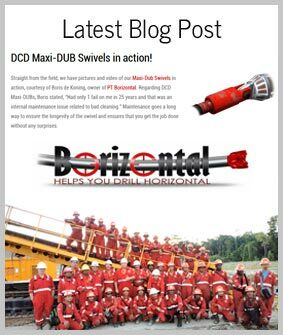 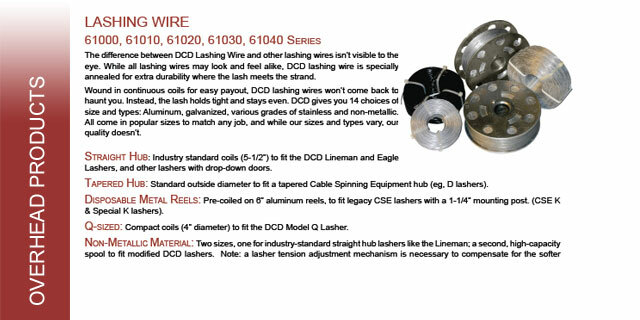 The difference between DCD lashing wire and other lashing wires isn't visible to the eye. 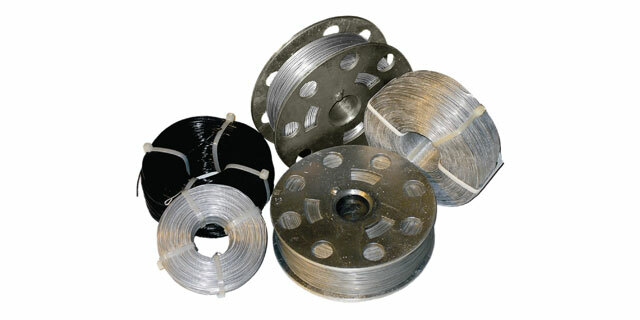 While all lashing wires may look and feel alike, DCD lashing wire is specially annealed for extra durability where the lash meets the strand. 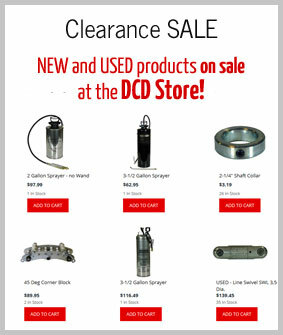 DCD offers 14 choices of sizes and types, including aluminum, galvanized, various grades of stainless steel and non-metallic.